Cyber security researchers have found a new security flaw that affects a broad swath of modern computing chips and is related to the Spectre and Meltdown chip flaws that emerged in January. The newest chip problem, known as Speculative Store Bypass or "Variant 4" because it's in the same family as the original group of flaws, was disclosed by security researchers at Microsoft and Google on Monday. 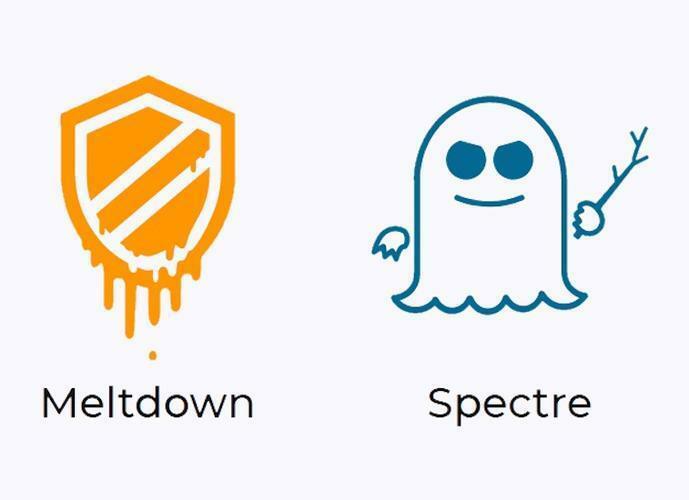 Though the flaw affects many chips from Intel, Advanced Micro Devices and Softbank Group's ARM Holdings, researchers described the risks as low, partly because of web browser patches already issued earlier this year to address Spectre. When the flaws emerged in January, researchers warned that they were likely to find new variants of Spectre in the future. Earlier this month, German computer science magazine c't reported that a "next generation" of flaws had been found in Intel's chips and was likely to be disclosed this month. Intel declined to comment on whether Monday's announcement was related to the German magazine's story. In its research findings, Microsoft said that patches issued for common web browsers earlier this year greatly increased the difficulty of carrying out an attack with the newly discovered flaw. Chips from Intel, AMD and ARM all have patches available, either directly from the makers or through software suppliers such as Microsoft. Intel said it expects a performance slowdown of between two per cent and eight per cent from the patches, and ARM said it expects a slowdown of between one per cent and two per cent. However, Intel said that because of the low risk of a real-world attack, it would ship its patches turned off by default, giving users the choice whether to turn them on. AMD also advised leaving the patches turned off due to the difficulty of carrying out an attack. The security problems do not appear to have impacted chipmakers' stock prices. Intel shares are up nearly 16 percent to since the start of the year to US$54.32, and AMD shares are up 18.3 per cent to US$12.99 since the start of the year.